Happy New Year! On February 5th, 2019, the TWIN-CS community celebrates the Chinese New Year! 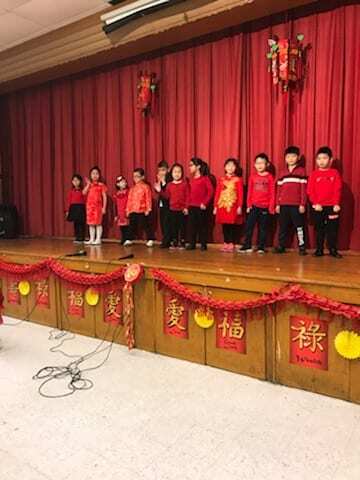 During this Year of the Pig, some TWIN-CS schools are commemorating the New Year with their very own festivals. All Souls World Language Catholic School, located in California, is a dual language school that teaches in Mandarin Chinese and English (as well as Spanish and English). Their students will perform a special song, dance, or poem to celebrate the event. The All Souls community is definitely having a fantastic start to the New Year! 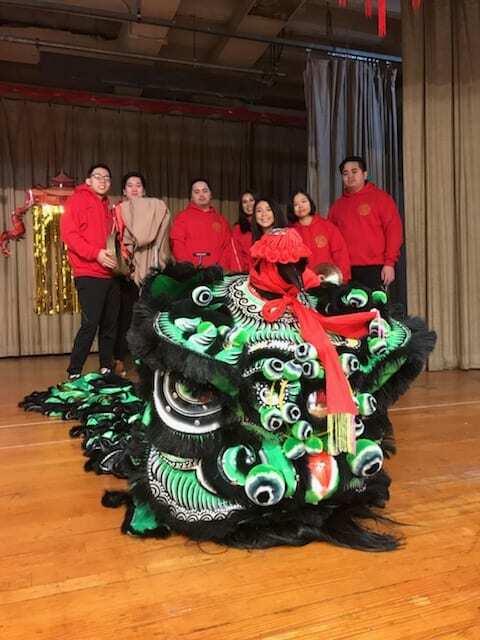 St. Michael Catholic Academy, a Mandarin-Chinese and English dual language school located in New York, celebrates the New Year with their own festivities, with joyous performances by students and plenty of food, music, and entertainment! 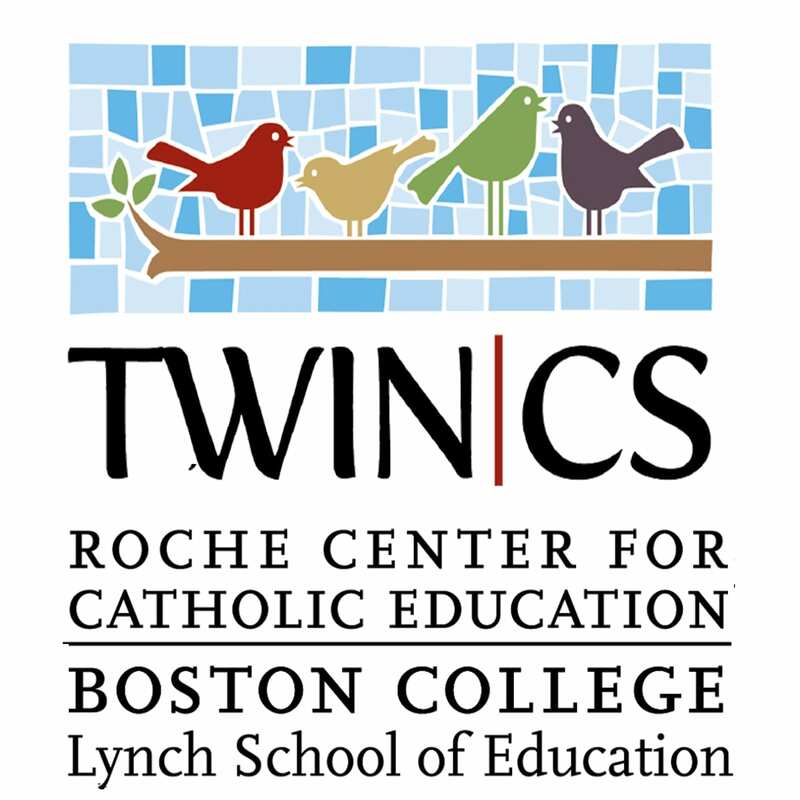 We wish all TWIN-CS schools a Happy New Year!